Choosing the right eye makeup color is not really hard. All you need is some knowledge on what color suits your eyes, skin color, and personality. 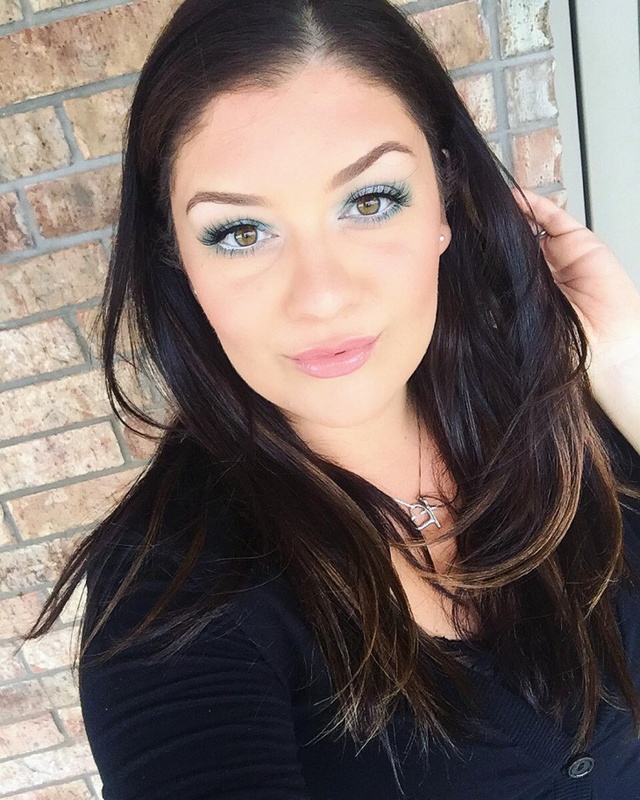 One of the popular eye makeup color being used today is teal. Teal is a beautiful color; it is a combination of green and blue with dashes of black or gray for a deeper shade. 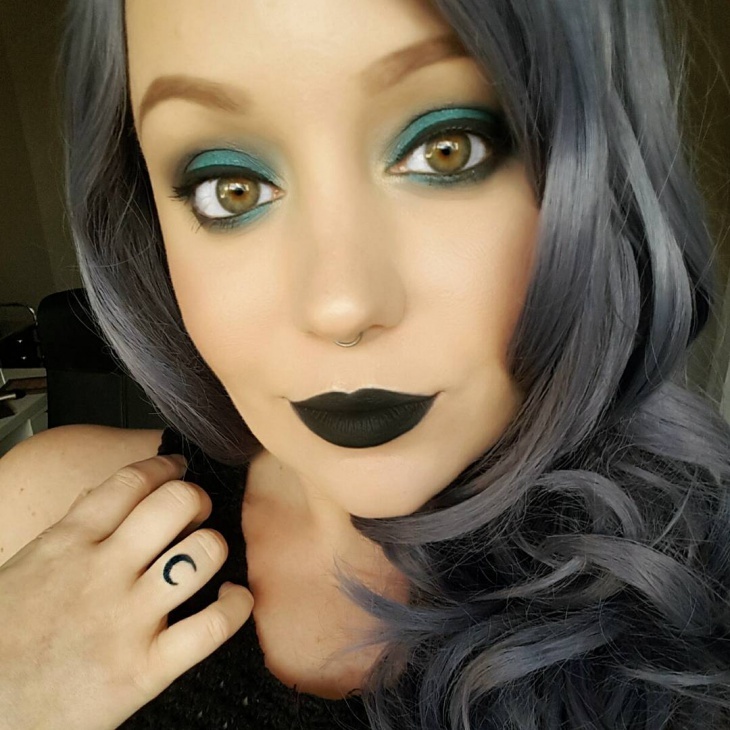 For some women, teal is a perfect eye makeup color because it enhances the beauty of the eyes. 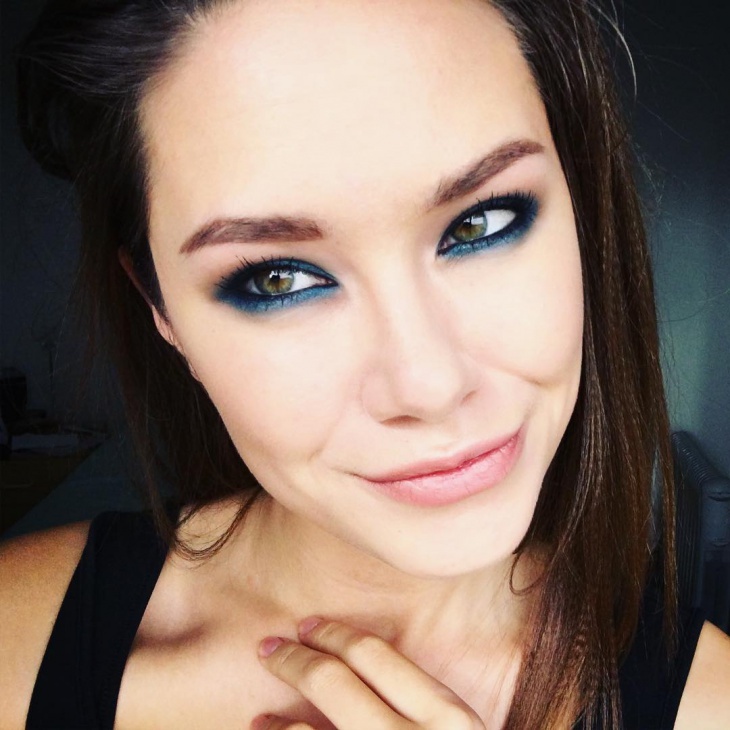 The smokey teal eye makeup used for this image is used for the most part of the lids. The bronze upper highlight is enhanced by the black liquid eyeliner used for the lashlines. This is nice everyday eye makeup to wear – simple yet quite elegant. 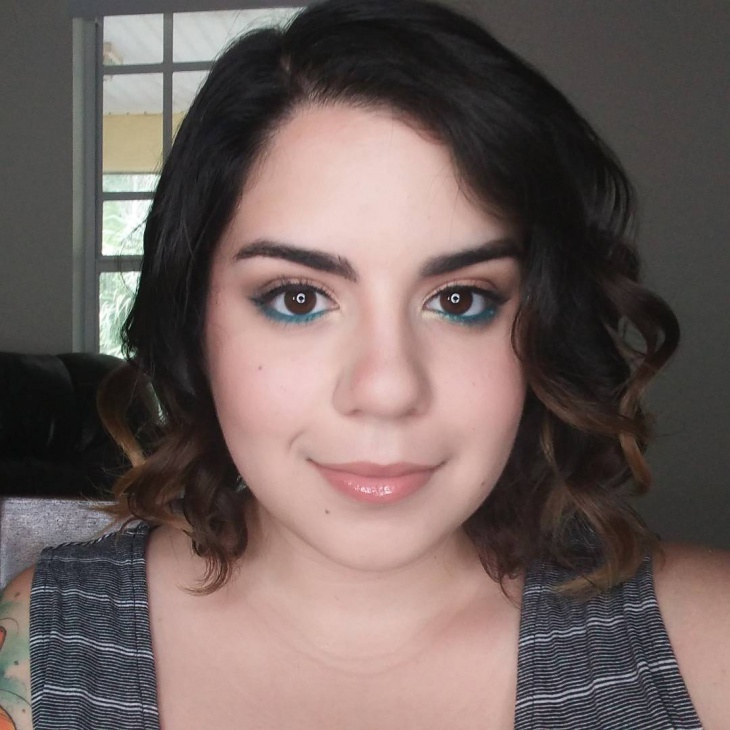 Teal is also a nice alternative for lower lashlines. 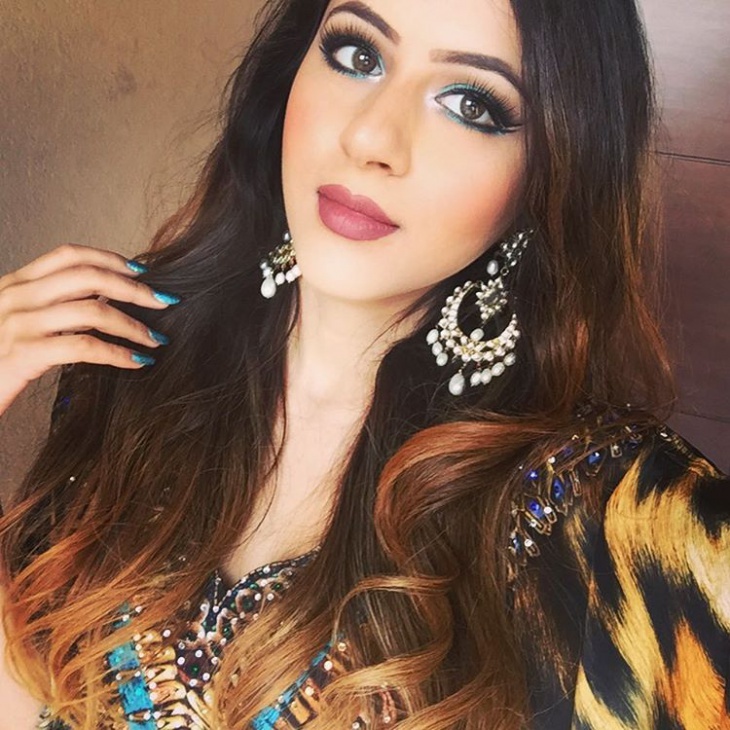 This eye makeup, for instance, has a unique combination of light shaded upper eye shadows with teal eyeliner. The result is an unusually beautiful makeup that can be worn every day. For the gypsy or Bohemian look, dark eye makeup combination is always the perfect choice. 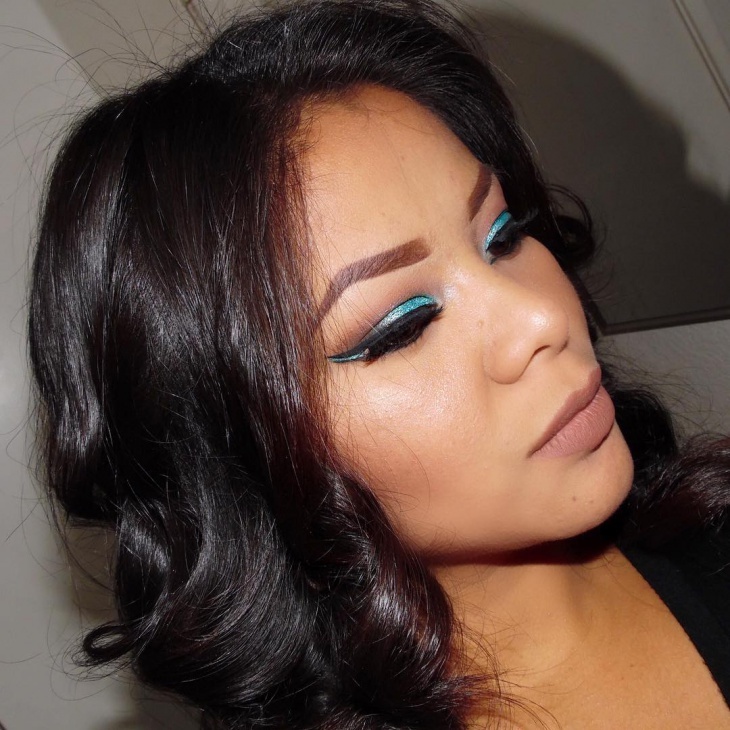 Take a look at the great black and teal combination used for this eye makeup. It results in a dressed up face perfect for the gypsy look. 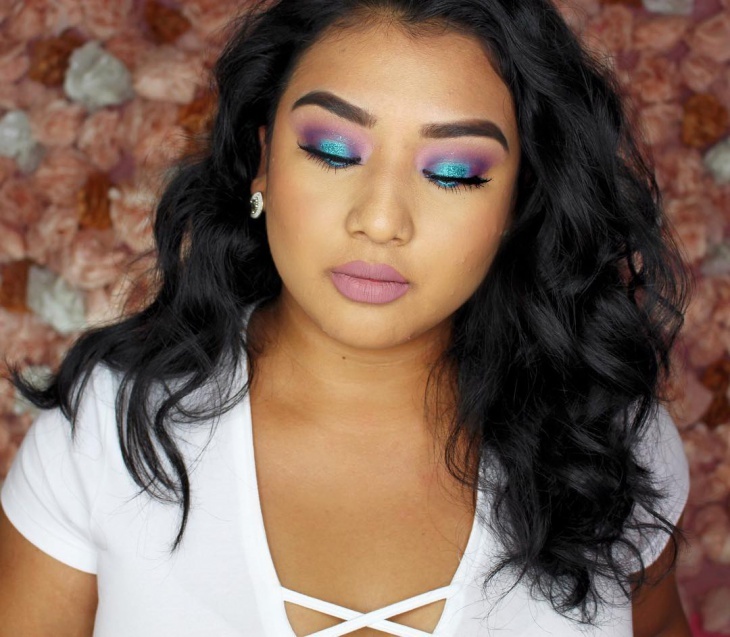 Using purple as the base for this beautiful eye makeup is a good choice. 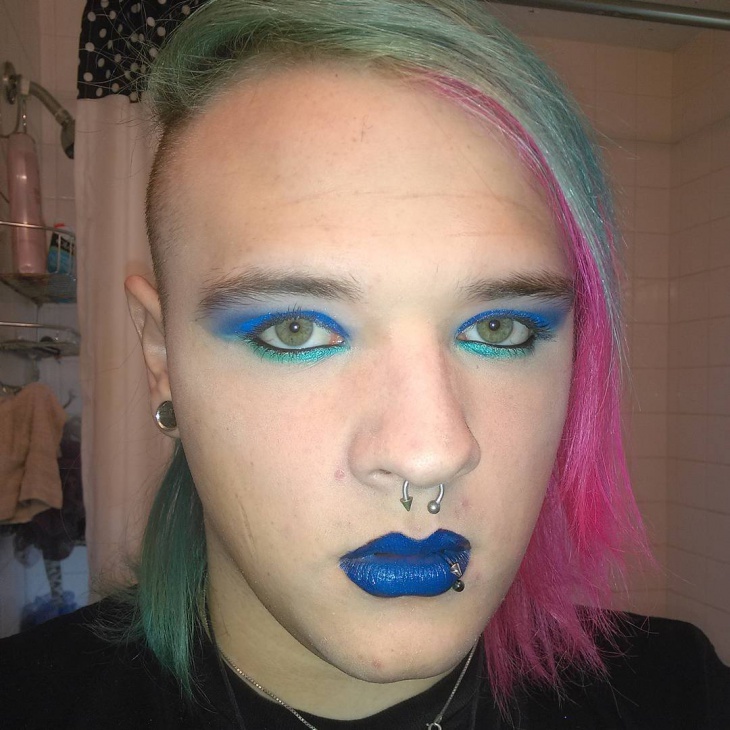 The combination of purple and teal really brings out the beauty of the face. 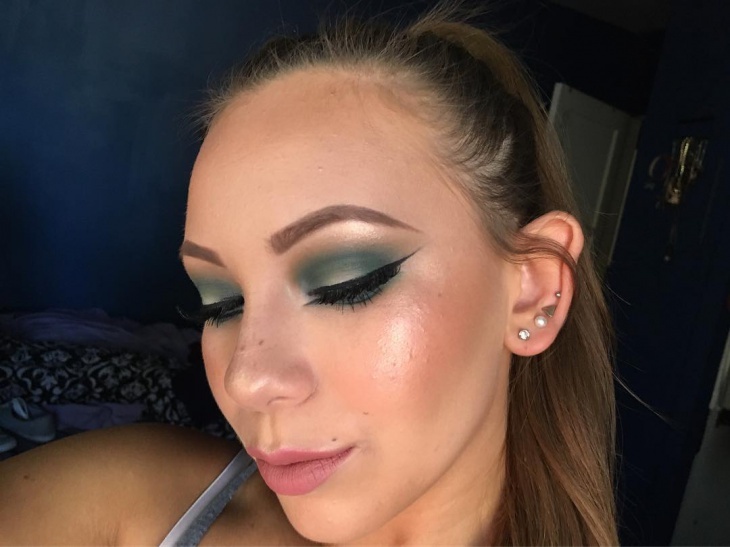 Teal is used here for the upper and lower lashlines. 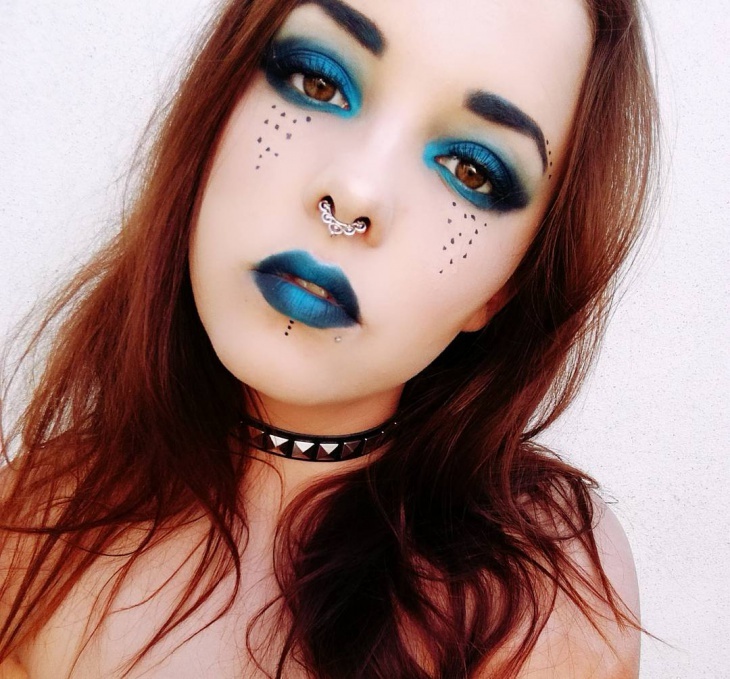 This glittery teal eye makeup matches the matte blue lipstick in a unique and nice way. 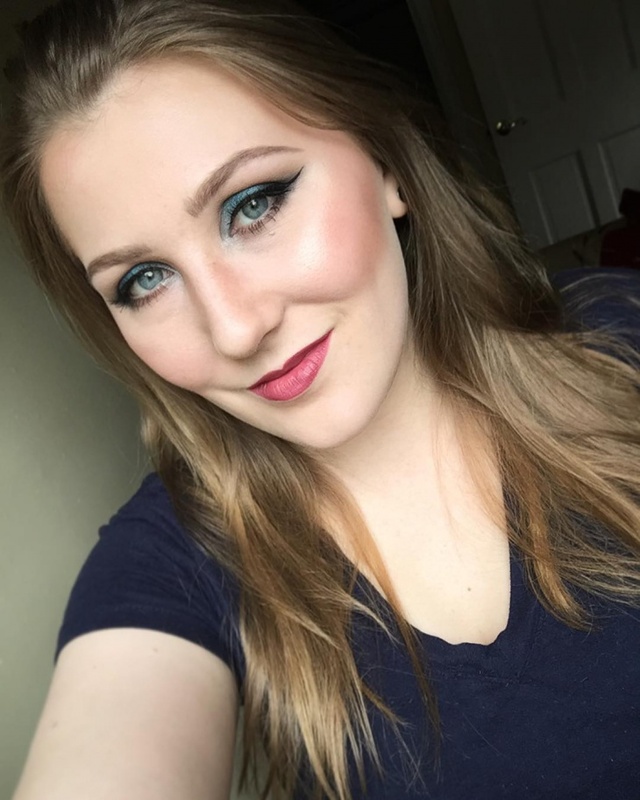 The eye makeup is very simple with the teal shadow used just for the upper lids and then contrasted by light gray eyeliner for the lower lashlines. The tropical look is also known as the summery look. What better way to look hot in the tropics than to wear the perfect makeup. 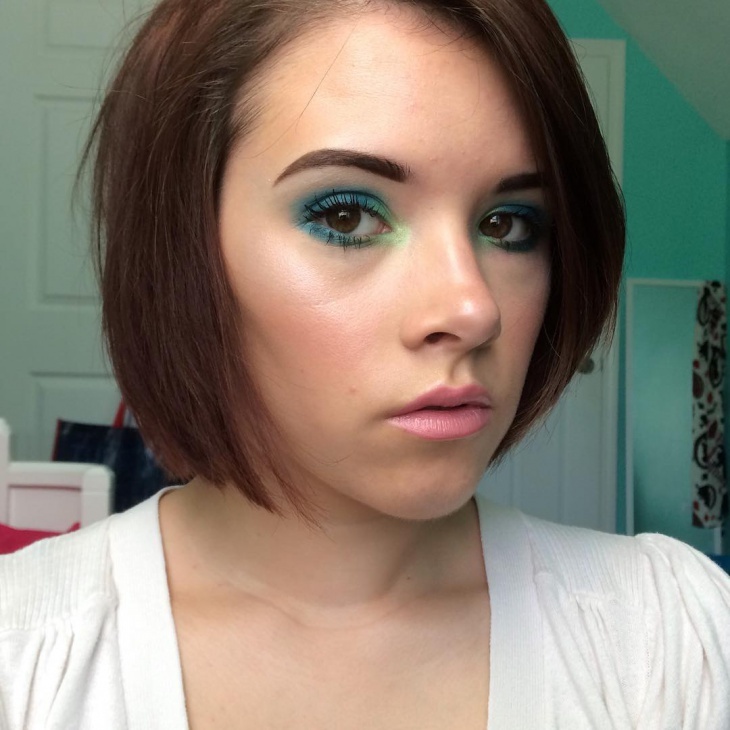 This teal eye makeup concept is a nice option and the use of green is the best accent choice. For an elegant and natural look, teal is used here to a minimum and in a darker shade. The use of black for the inner lining allows for the teal shade to stand out. 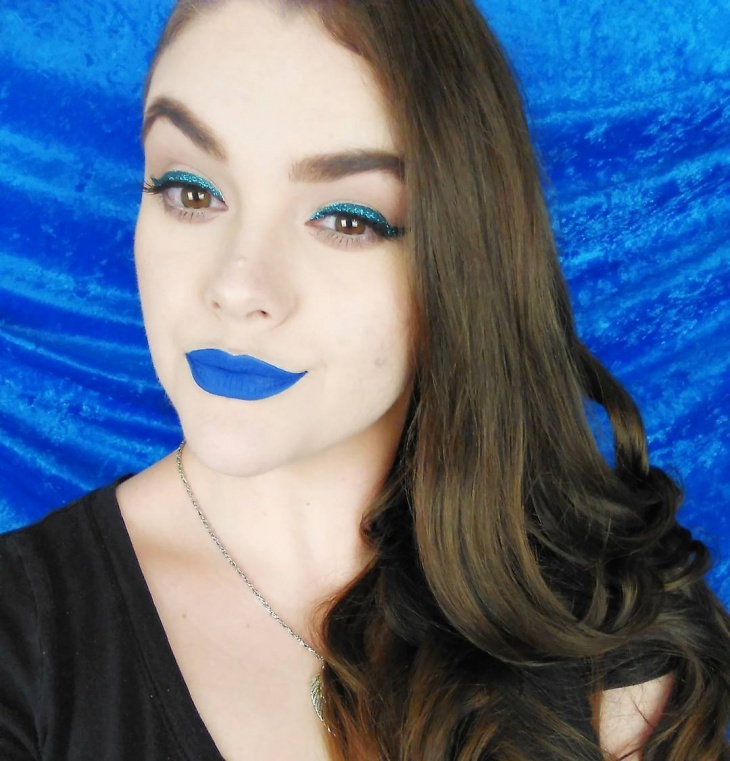 For a cute makeup result, it is important to not overdo the shading. 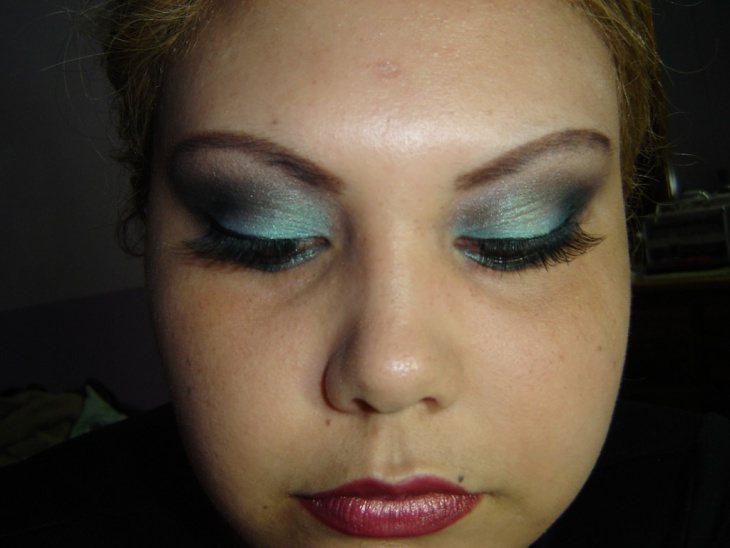 Take a look at this smokey teal eye makeup; it is simple and yet it provides a beautiful match to the eye color. The black upper and lower eyeliner provide the ideal accent to the whole setup. Coming up with the perfect eye makeup concept requires some expertise. But if you are not a makeup expert and you want to experiment with different eye makeup shades, you can start with the popular choices. These include rainbow eye makeup, hazel eye makeup, and teal eye makeup. Among the color/combination options mentioned, teal is currently the one trending. 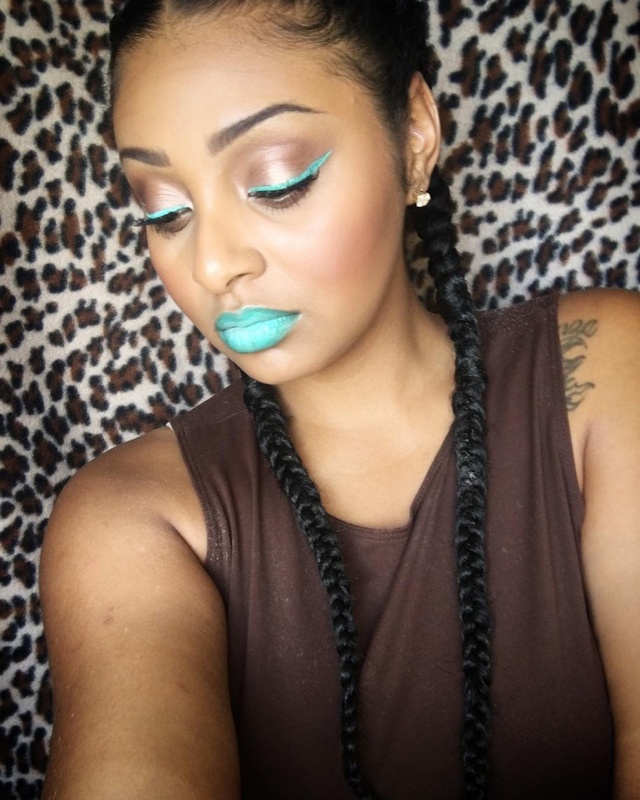 Teal is being used for special occasions and is now popular for wedding, birthday and prom makeup ideas.